Central Tennessee and North Alabama's Premier Mitigation & Restoration Company. Call us now for an estimate on any flood, fire, smoke, or mold damage. ServiceMaster by Stechyn and Son has the expert staff to help you work with your insurance carrier to recover from a fire, flood, mold damage, or smoke damage from an event at your home or business. We can handle any size job and have the training and work guarantee to get you back to living your life. Even a small fire has the potential to cause damage and add smoke damage to furniture, electronics, and more. Call us to remove the fire damage and restore as many personal items as we can. Whether it's a storm that causes a flood or your kids decide to flush toys down the toilet. 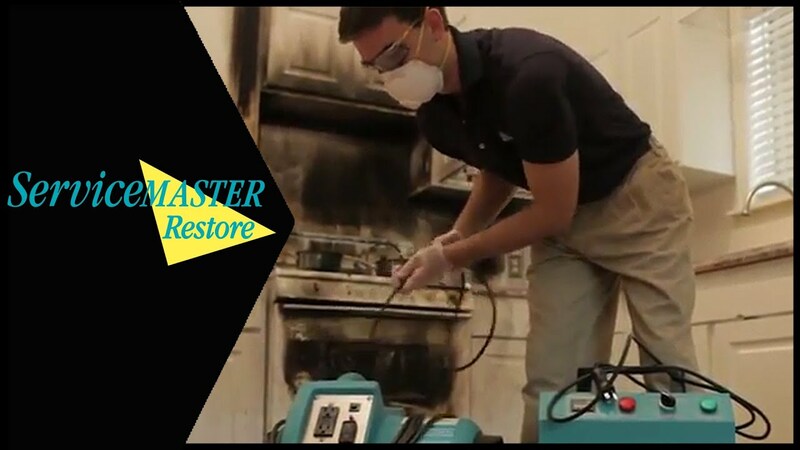 We have the equipment to dry your home or office and restore many items that get water damaged. Mold damage can also be a health hazard. If you smell moldy, musty scents around your home or office, call us. We use non-toxic products to clean surfaces and keep the mold from coming back. Whether you have hardwood floors, carpet or tile, we are prepared to provide the best cleaning and maintenance when you need it. We can make your floors look like new. Benefit from our range of services and more than 14 years of service. Call us today and go from Disaster to Done! Awesome group of people. Can't say enough good things about Paul. He has gone above and beyond to fix our home. We were blessed to have chosen this company when our mother sustained damage to her home. Everyone we were associated with was professional, kind and knowledgeable about the restoration process. They were all so wonderful to help us with every aspect of the restoration from packing to cleaning and just generally helping with everything. I had my carpets and area rugs cleaned by your professional service team. I was very well pleased and would recommend your business to anyone who needs this type of service completed. Thanks again especially to Johnifer Davis King & Blaze for their expertise!! © 2018 ServiceMaster by Stechyn & Son All Rights Reserved.